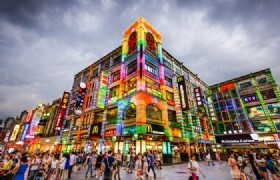 Guangzhou is famous for its numerous wholesale markets making it a shopping heaven for those who love to shop! 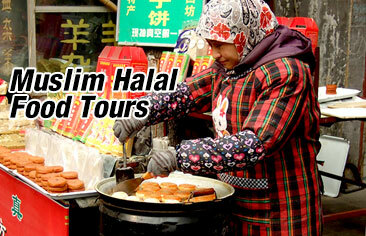 On this tour you will also take a trip to the famous Huaisheng Mosque. 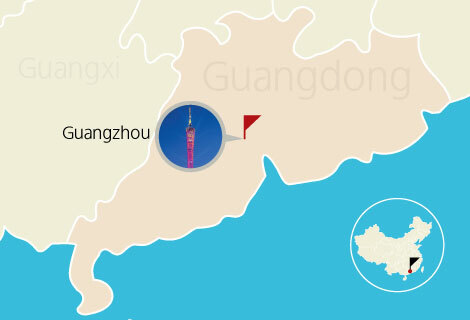 Detailed Itinerary: Pick up from hotel at Guangzhou at 09:00AM, visit Chinese herb shop & Jade shop, pray at Huaisheng mosque, Shopping at Beijing road street, Shangxiajiu street, Onelink wholesale market, Haiyin Elextric & Fabric market. After tour, transfer back to hotel. 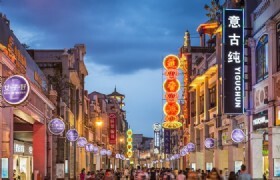 Huaisheng Mosque: The Huaisheng Mosque in Guangzhou is one of the oldest mosques in China is not surprising, given that Guangzhou was where Islam was introduced to China in the 7th Century. The mosque is established for remember the ancestor of Islam, Mohammed. 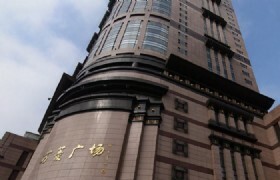 So the name of the mosque, Huaisheng, means 'remember the sage'. 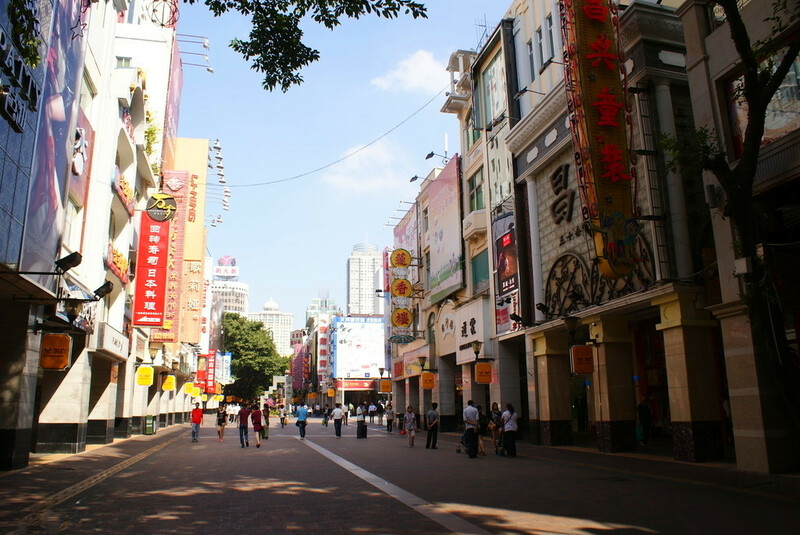 Beijing Road: Beijing Road in Guangzhou is another interesting street and one of the major commercial streets in Guangzhou City, located in the center area of Guangzhou, and is also the original construction location of Guangzhou.